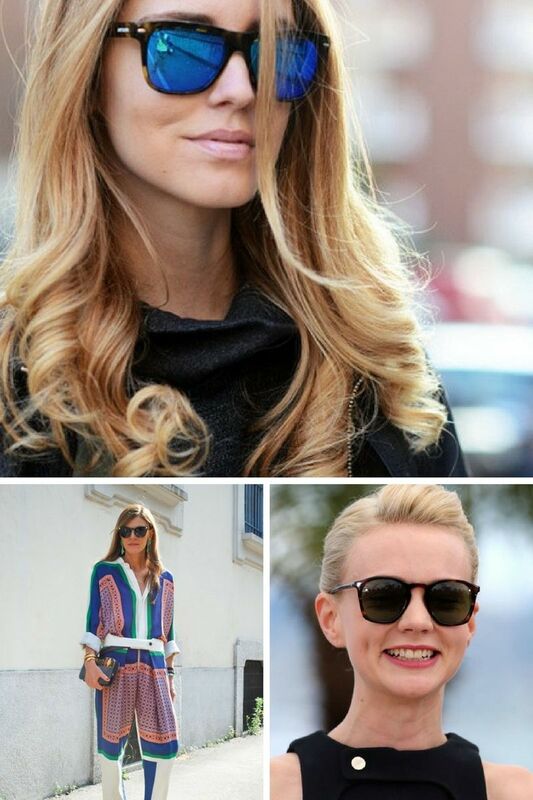 If you are in search of classy shades, then be sure to try on similar rounded clear frame sunglasses. They are ladylike, simple and easy to wear in your everyday life. I definitely recommend to give them a try. As you can see, there are lots of nice ideas on how to wear them. One of the best ways is to try them on with a gingham print dress. Hello, my dear girls! This time we are going to talk about celebrity sunglasses trends you should give a try. You got me right, in this post you are going to see our beloved celebrities who appear on the streets in different sunglasses. All these shades look pretty chic with fancy and casual attire. I gathered the most popular styles of Summer season, I am talking about seven different trends everyone is so in love with. Are you ready to see some beauty? Read on!